Conan Unconquered will be released in May, new screenshots released | PowerUp! Conan Unconquered has been given a release date and will be coming to PC in late May. Publisher Funcom and developer Petroglyph have also revealed that fans will be able to purchase Conan Unconquered in two editions; Standard and Deluxe. 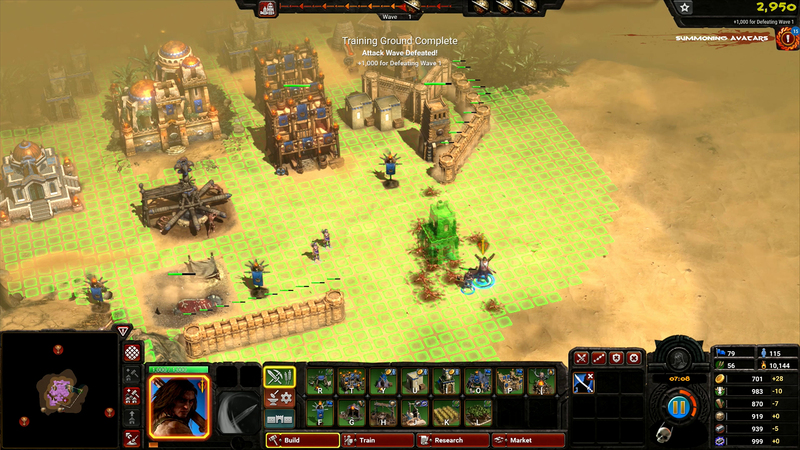 The first ever strategy game set in the Conan universe, Conan Unconquered is in development at Petroglyph, who includes veteran developers who worked on Command & Conquer. 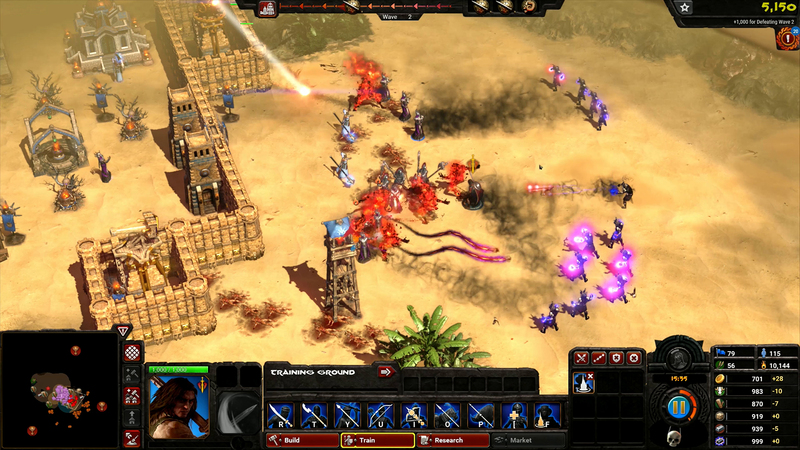 Conan Unconquered is not your typical RTS. 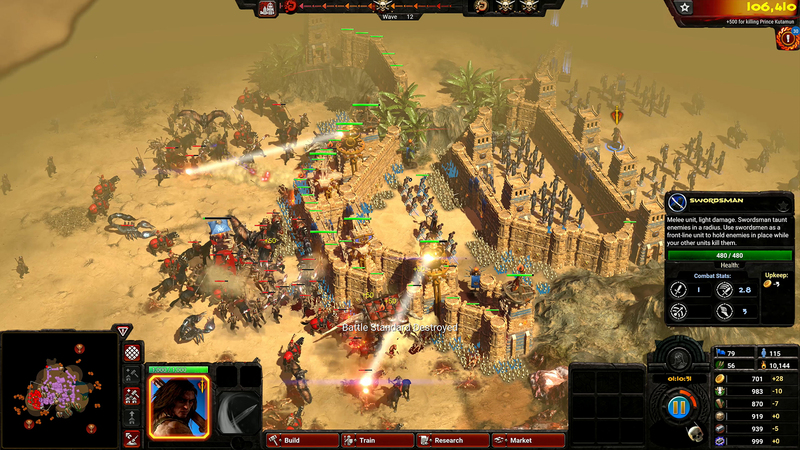 We like to call it a survival RTS, where instead of building a base and then moving out to attack your opponent, you will instead have to build a base that is constantly being attacked by invading enemy forces that grow more ruthless and more difficult over time. 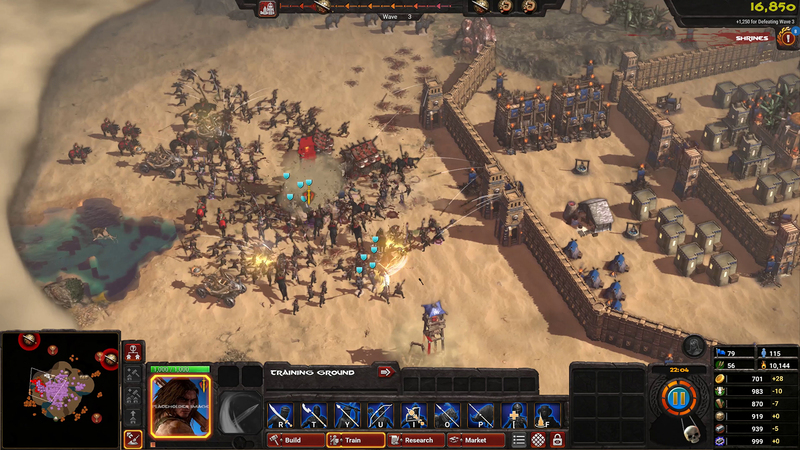 It will also include multiplayer co-op that lets players build bases together and hold off the horde as a team. Petroglyph calls multiplayer co-op “incredibly rewarding” and has designed Conan Unconquered to shine a light on this feature. Conan Unconquered will be released on May 30, 2019, for PC.